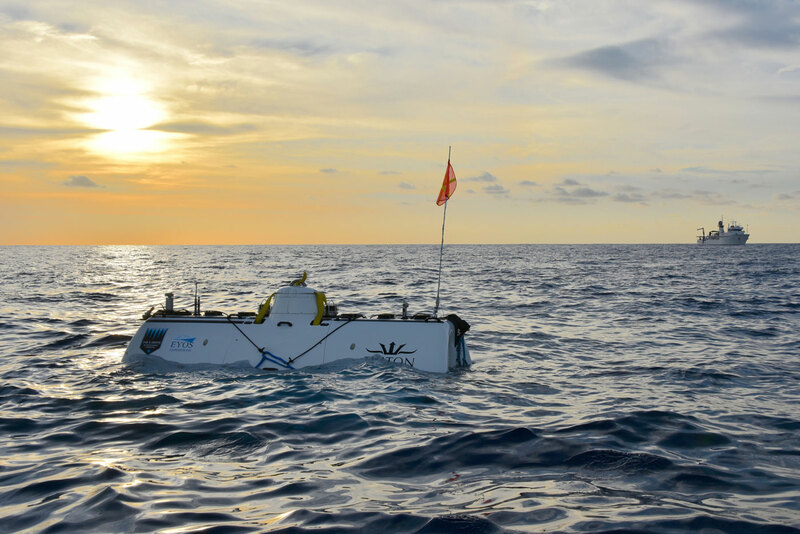 Now measured at 7,192 meters/23,596 feet deep, Victor Vescovo is the first human to dive to its depths in the DSV Limiting Factor (Triton 36000/2 model submersible) the world’s deepest diving, currently operational submarine. EYOS is managing and leading this historic expedition. Discovered at least 4 new species of life, including one significantly-sized, stalked Ascidean, previously unseen by any member of the expedition science team. 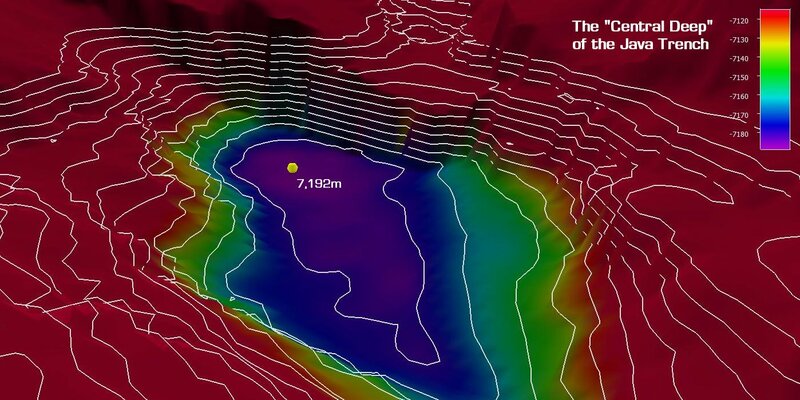 The data will be an important contribution to the Nippon Foundation – GEBCO –Seabed 2030 Project to map the world’s seafloor in detail by the end of the year 2030. 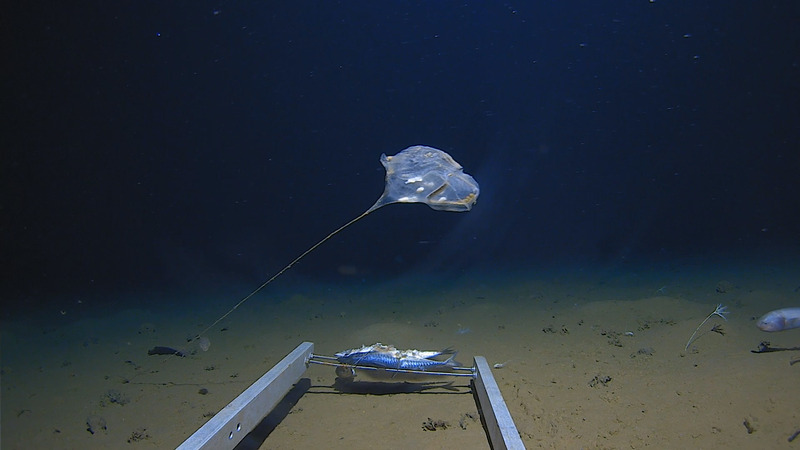 In addition to mapping the fracture zone, a scientific lander from Newcastle University was deployed to approximately 7,010 meters for six hours to measure water temperature and physically confirm the depths registered by the sonar. The lander also collected – for the first time – biological samples of scavenging crustaceans known as amphipods. These samples will be brought back to Newcastle University at the end of the expedition and genetically analyzed to examine the role of ultra-deep fracture zones in evolution, the role of other faults and basins in the dispersal of hadal species (species only found deeper than 6 km below sea-level), and the degree of genetic drift possible across deep ocean trenches. The next stop on the Five Deeps Expedition is the Challenger Deep within the Mariana Trench, commonly known as the deepest ocean trench on earth. The bottom of the Mariana Trench has been reached by only two other manned submersibles: James Cameron’s Deepsea Challenger in 2012, and Don Walsh and Jacques Piccard’s bathyscaphe Trieste in 1960 — both of which only reached the bottom once. Thanks to the advanced design of the DSV Limiting Factor, it is believed that Vescovo will be able to reach the depths of the Challenger Deep multiple times within one week and remain at the bottom for longer than anyone has been there before. 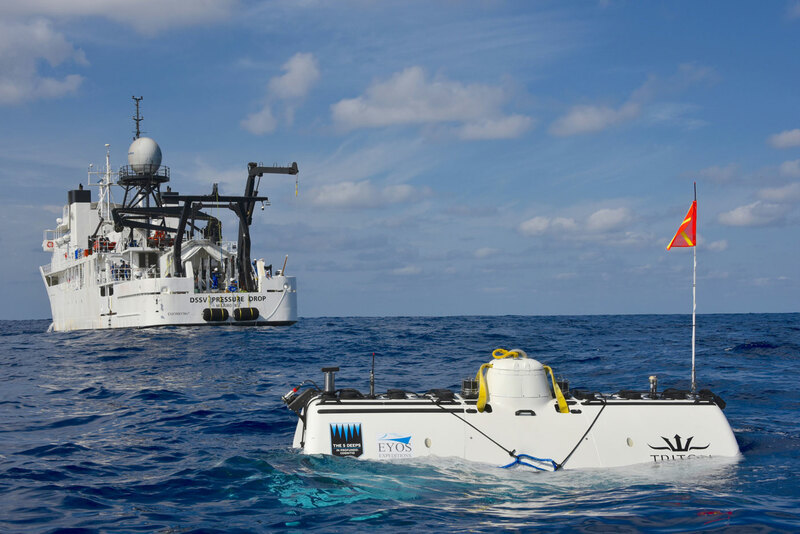 It will also be the first time any expedition has made a manned dive in the Challenger Deep using an advanced, multi-beam sonar and three independent landers to pinpoint the deepest area and precisely target the dive location. The Five Deeps Expedition will attempt to dive slightly deeper than even the USS Trieste did in 1960, if it is possible.